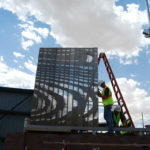 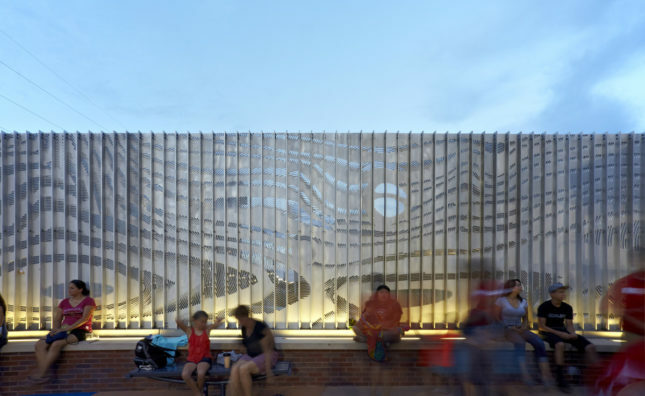 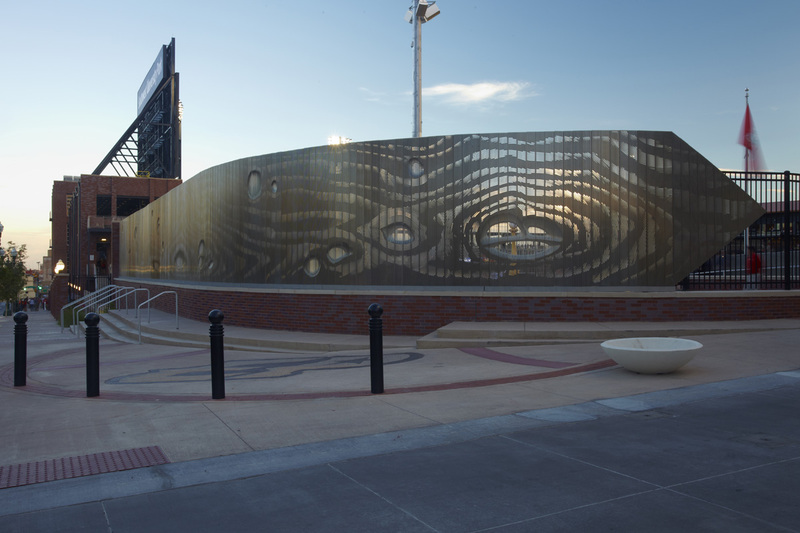 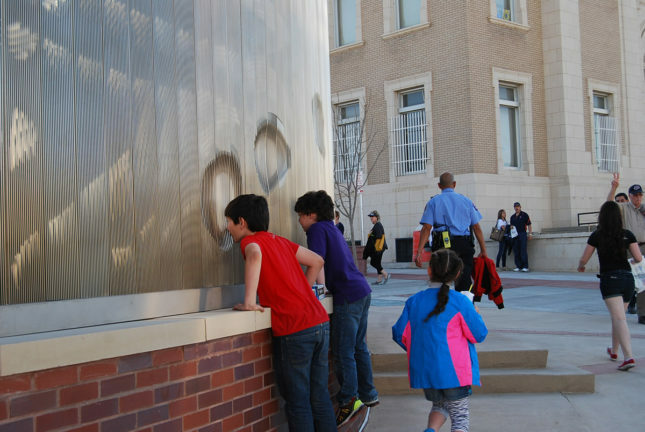 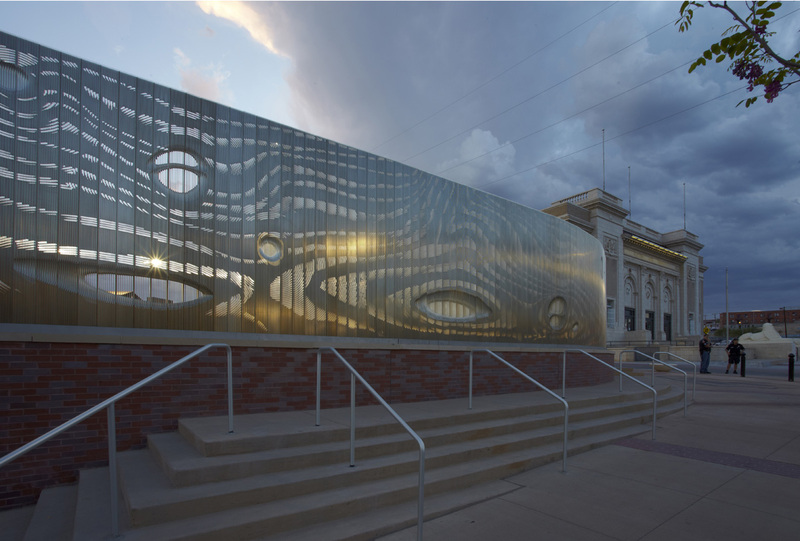 Forming a porous perimeter to a new ballpark at Southwest University Park in El Paso (home to the minor league El Paso Chihuahuas), Ball-Nogues Studio’s “Not Whole Fence” project taps into a tradition of monumentally over-scaled public art with an attention to craft and detailing. 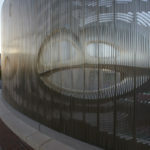 Capping off the Populous-designed ballpark, the fence installation turns the corner along a busy pedestrian intersection. 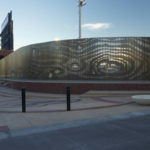 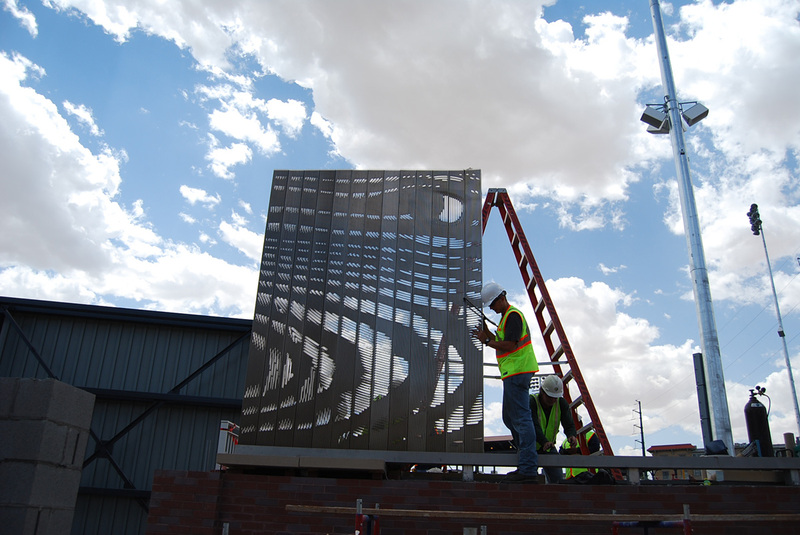 The public art commission involved design, engineering, and installation in a rapid timeframe – the architects were given less than a year from conceptualization through fabrication. 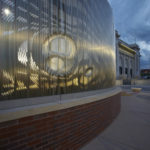 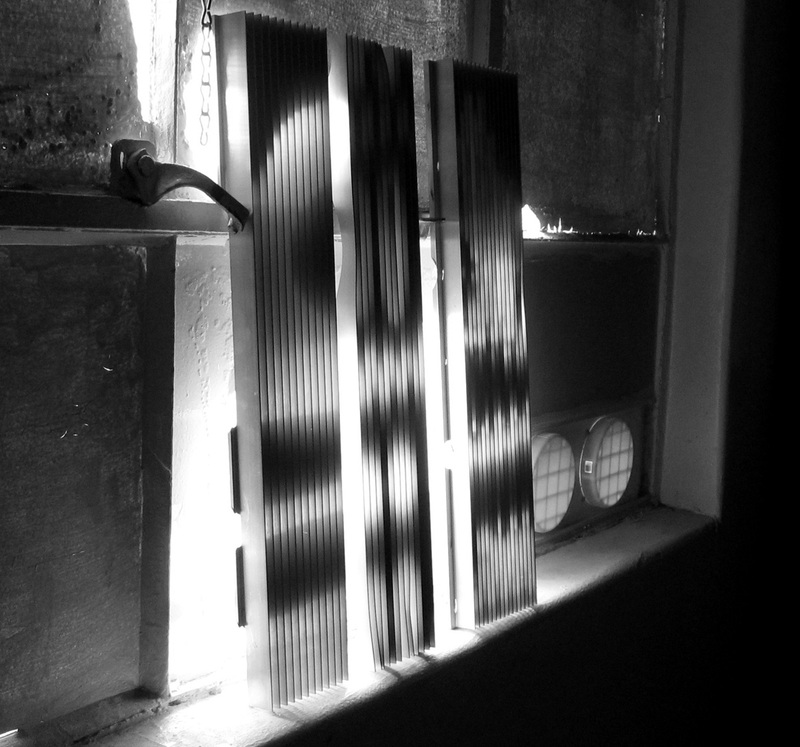 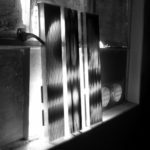 Benjamin Ball, principal in charge at Ball-Nogues Studio, said there was a desire to address the history of the game with the installation. 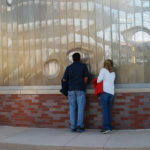 “There’s a mythical history to baseball about kids using knotholes in the fence to sneak views into the game if they didn’t have tickets.” The fence adopts a large scale wood grain patterning, scaling up the dimensions of a picket to form one massive bending surface. 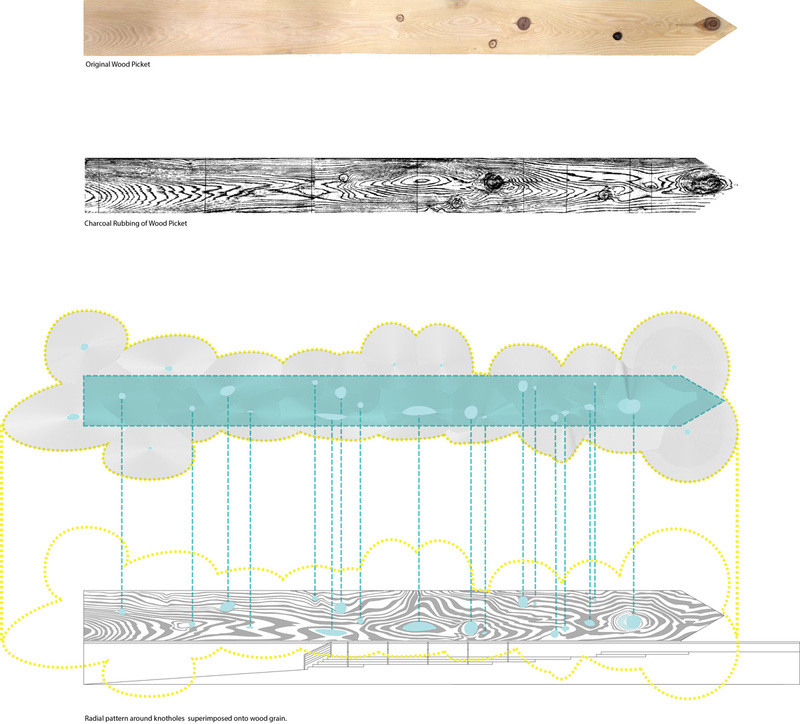 While the design concept evokes a literal image of a wood plank, the detailing of the facade components produce a sophisticated, robust assembly. 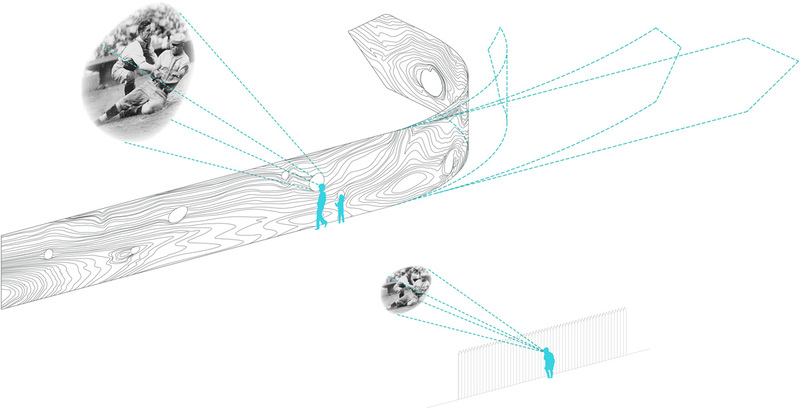 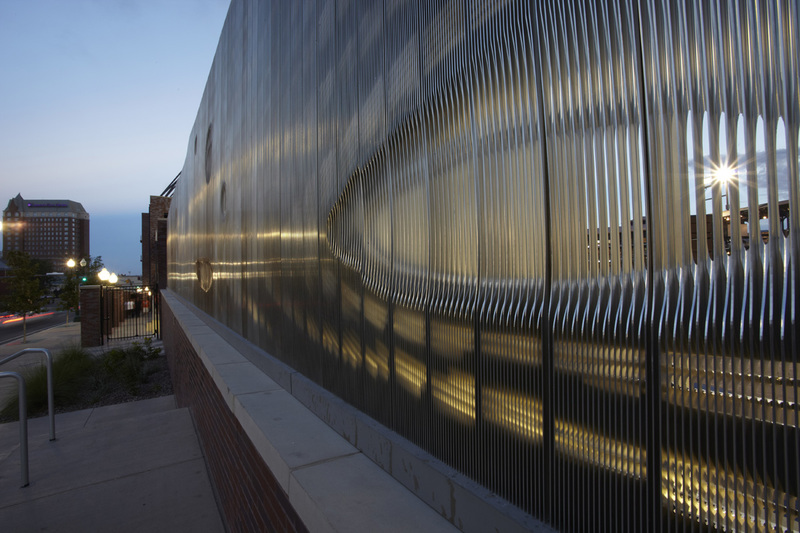 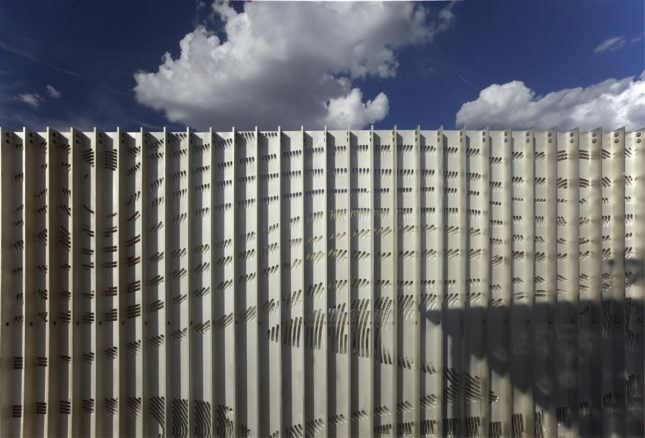 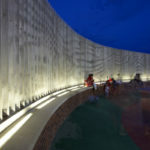 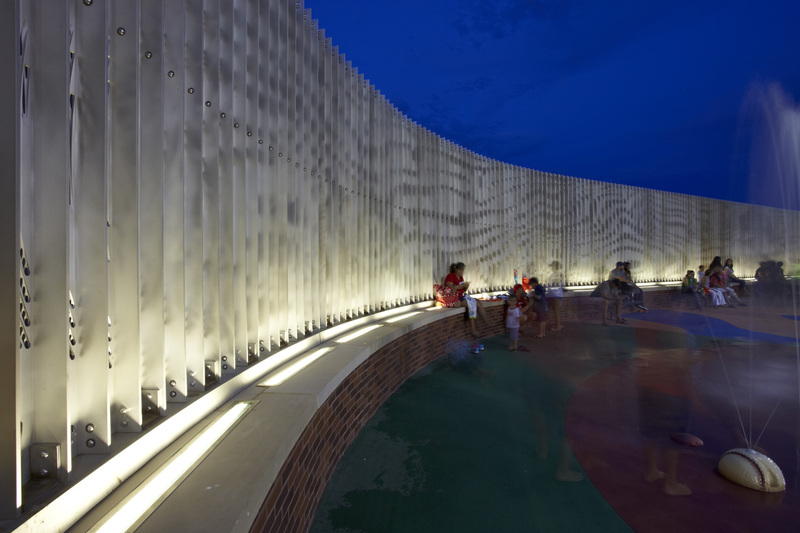 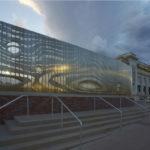 The architects designed the fence as a system of extrusions serving as both the skin and the structure. 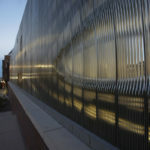 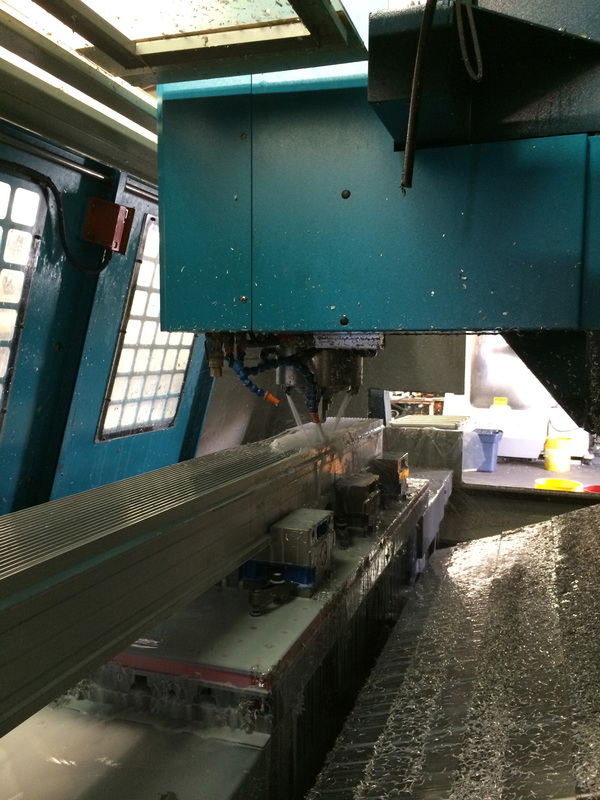 Working with Sapa Extrusions, the team designed and produced a custom dye for production of a unique aluminum extrusion for the project, ultimately yielding around 200 repeatable components that bolt together on site. 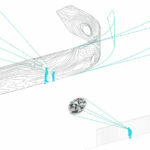 Ball said a lot of design and engineering that went into the individual extrusion. 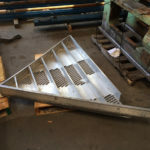 The team designed in fins on the front side, with larger struts on the back side, producing enough structural rigidity to withstand a subtractive CNC milling process. 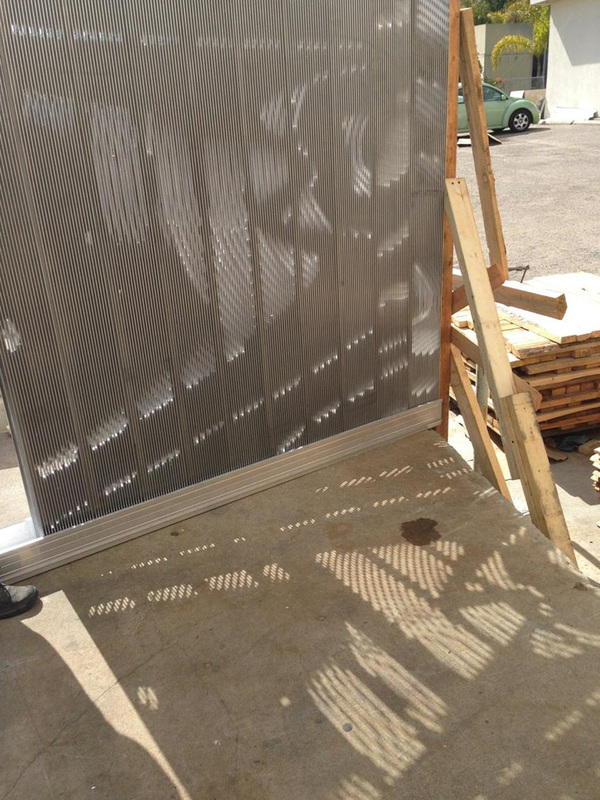 A wood grain patterning is registered in the surface by milling out selective areas of the panels. 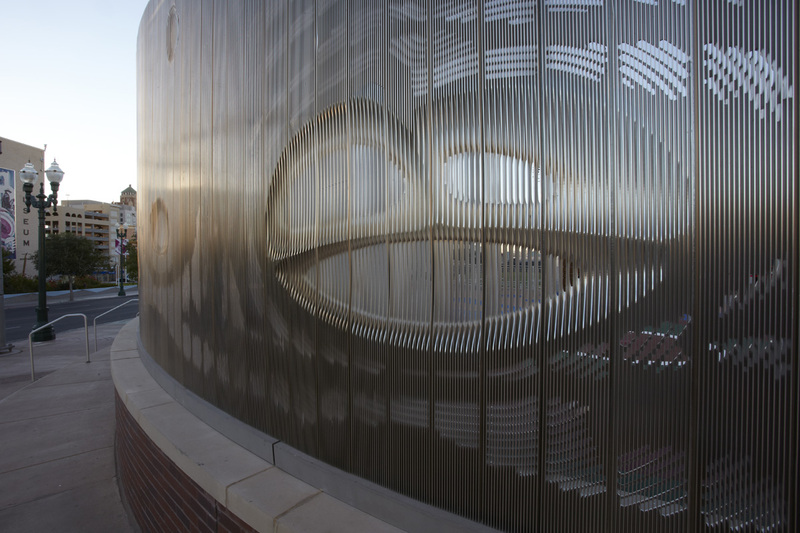 When viewed frontally, glimpses of the ballpark can be seen, however when viewed obliquely, large struts block openings while providing surface area to reflect a soft glow of daylight. 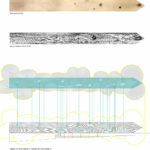 Ball notes interesting similarities to the tectonic assembly of some segments of the US/Mexico border fence, only a quarter mile from the site. 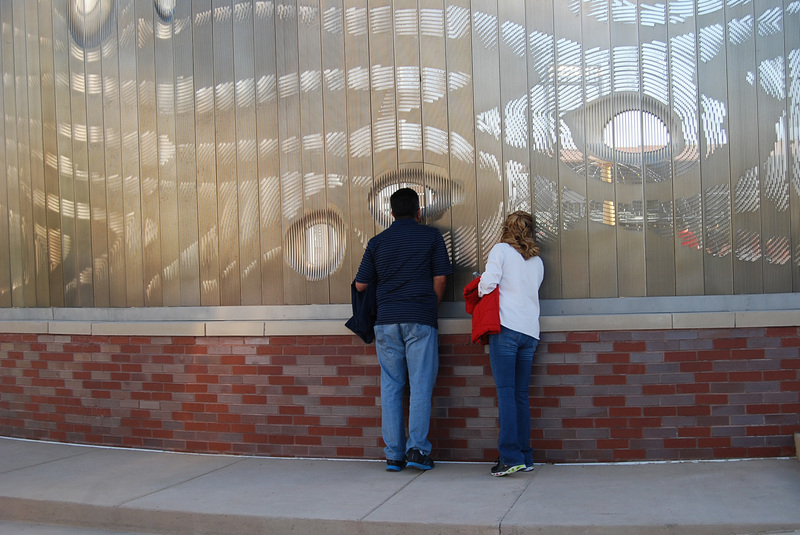 CORRECTION: Neal Feay Company was originally omitted from our list of Project Credits. 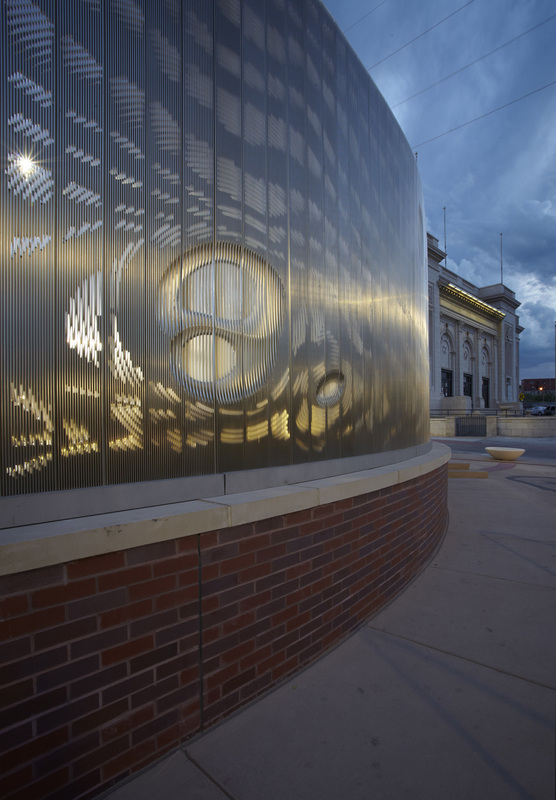 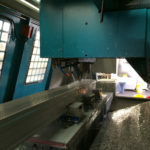 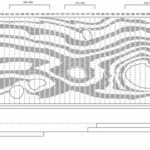 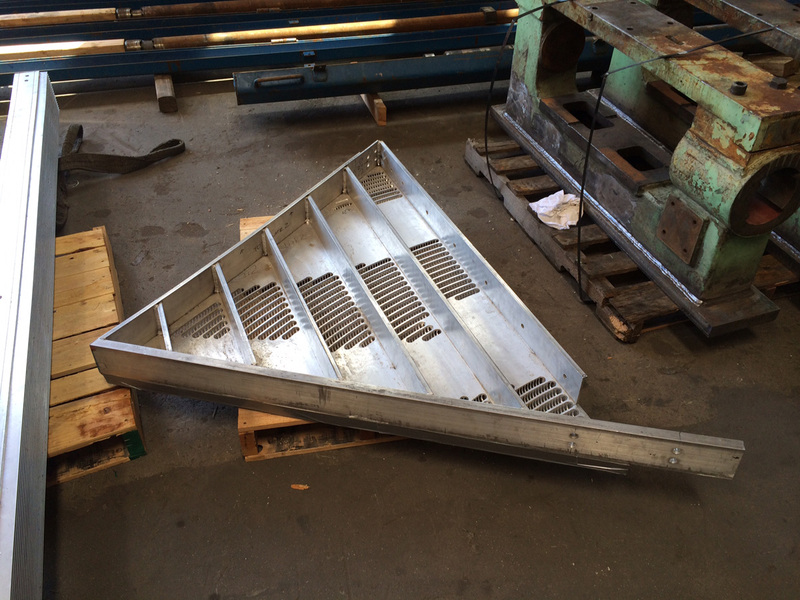 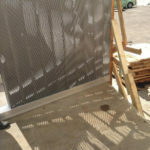 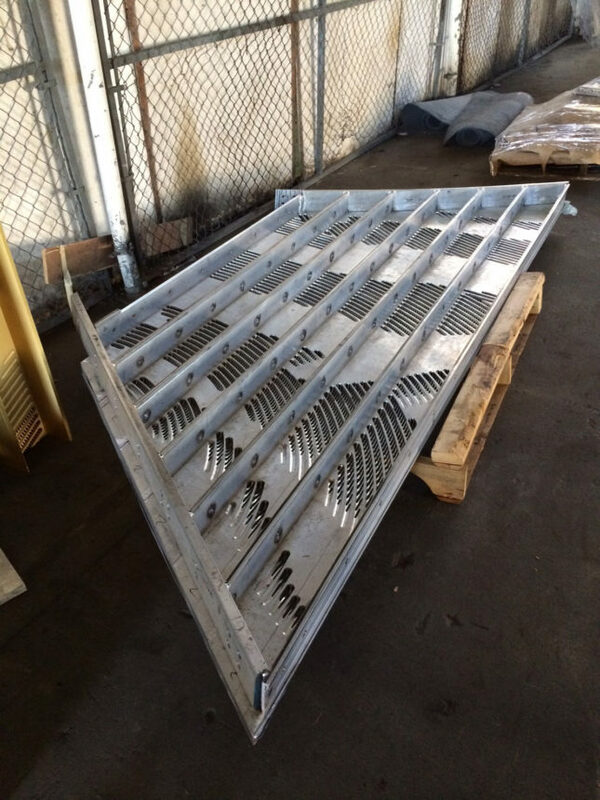 The studio played a significant role in the machining process, providing specialty fabrication and consultation for the “Not Whole Fence” project.